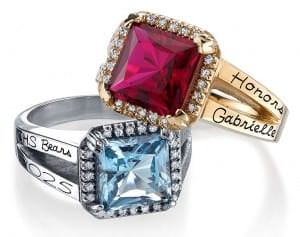 We’ve Got the Latest Trends in Class Rings! Herff Jones has class ring styles for everyone. Whether you’re looking for bold and daring, a statement piece or traditional, we have what you need. Take a look at a few styles we’re excited about and find the right match for you! We’ve put together the ultimate parent & student checklists to help you get planning early in the year and to carry you through graduation day (and beyond).